BEST DEAL IN THE BUILDING!!! 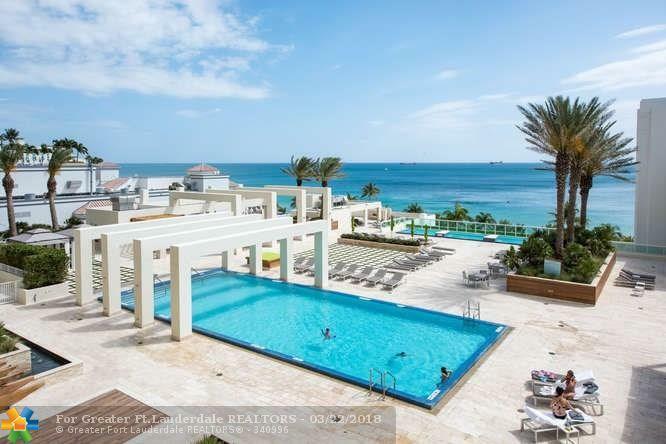 ONLY 3 BEDROOM/3BATH UNIT UNDER $1.3 MILLION. 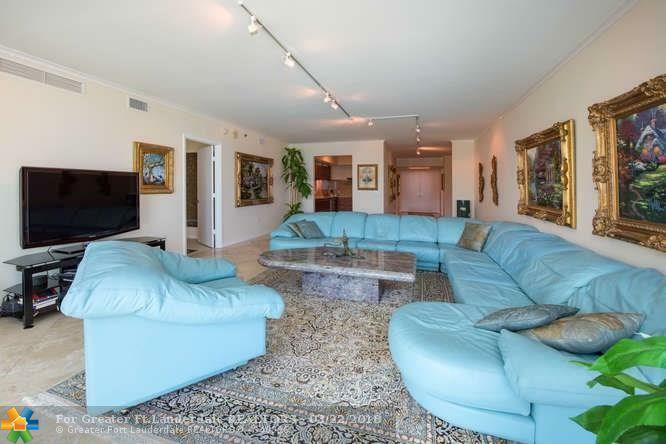 DIRECT OCEAN VIEWS from Living Room & Master Bdrm overlooking Newly Renovated Terrace w Infinity Pool & 50' Jacuzzi. 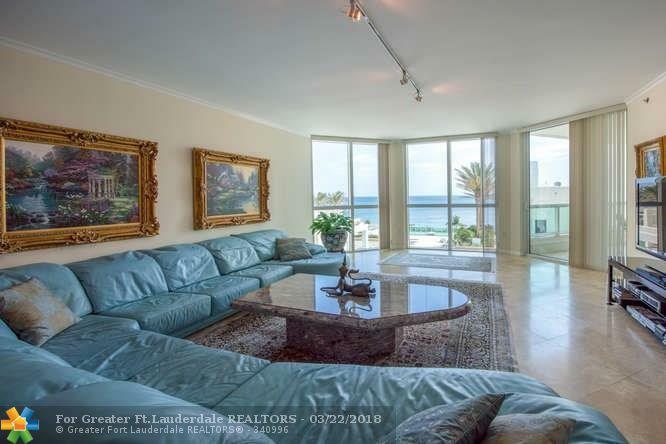 Thru Unit shows Sunset from the 2 Bdrms facing the Intracoastal. 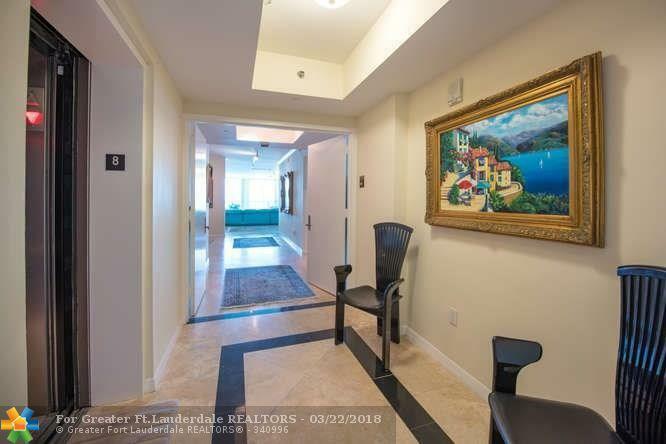 Features Private Elevator & Foyer w 3 Bdrms, 3 Full Bath, Miele, Subzero, New top of the line Upgraded Washer and Dryer, ULine Appliances & Marble throughout the Living Areas & has a Separate Storage Unit, 5 Star Amenities in the Award Winning Las Olas Beach Club-Best Location on Exciting Ft Laud Beach.